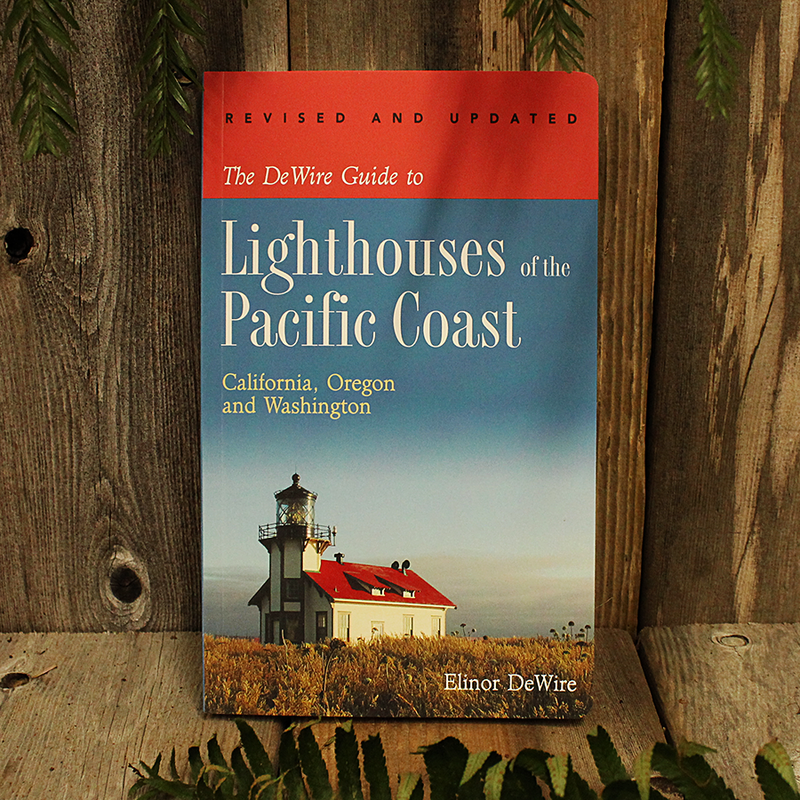 This guidebook, now in a second, expanded edition, is a roundup of the existing lighthouses along the Pacific Coast of the United States--lighthouses in California, Oregon, and Washington. Most West Coast sentinels still exhibit a beacon each night, while a few serve only as daymarks. Many are favorite destinations for travelers. Their images appear on city seals, business logos, tourist brochures, media advertisements, and a plethora of souvenirs available in gift shops. In this book are maps and brief histories of lighthouse development in each state. Existing individual lighthouses are profiled by state in a south-to-north geographic listing, including details such as nearest town, historical facts of interest, directions for finding the lighthouse, and contacts for further information. Here and there I've sprinkled a few interesting sidebars to provide glimpses into the deeper story of lighthouses.